From the moment you walk in the door at West you will be blessed by the amazing men and women who are using their gifts and talents through music to lead our congregation into God’s presence in worship. 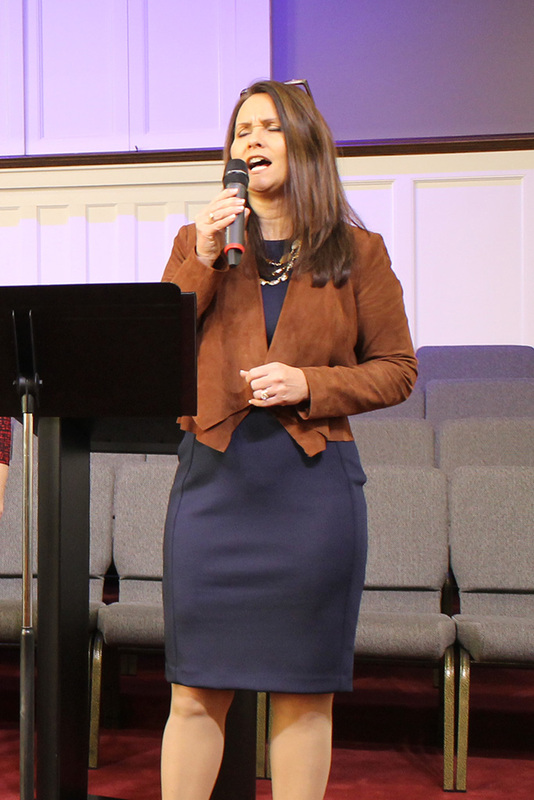 All of our music ministry is under the direction of Mrs. Tamara Chambers and there are multiple ways to participate in the music ministry at West. Whether it’s joining in as a member of our congregation during worship, or using your talents in our adult choir, praise team or band, there is a place for everyone. The music at West provides a wonderful avenue into worship through a blend of contemporary and traditional music all led by men and women who desire nothing more than for Jesus to be praised. To find out more about how you can become a part of this ministry please email Tamara at tamarachambers66@hotmail.com or call the church office.